Ladies ride for FREE! 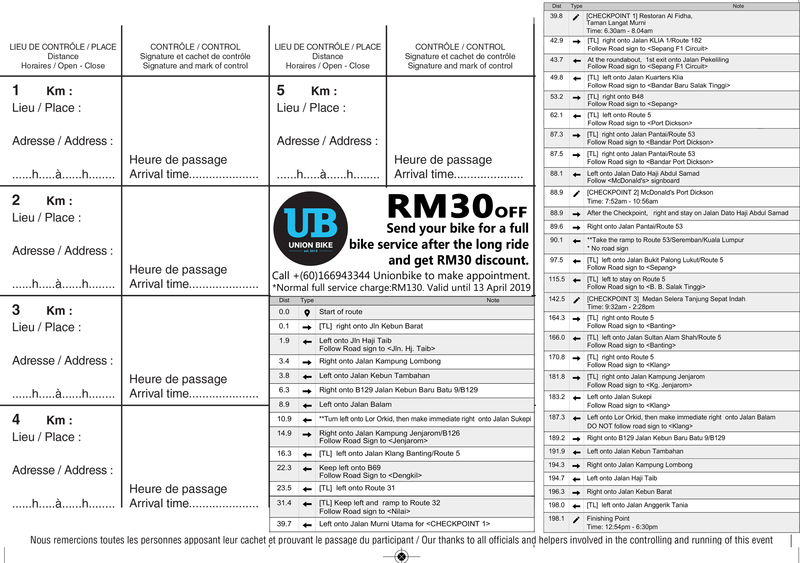 The first 50 ladies who register the coming BRM200 Pink Ride 2.0 will get a complementary CyclingPlus Malaysia Magazine. And for the ladies who complete the ride, we will pay for your homologation numbers from ACP! 99 Speedmart, Jalan Sungai Keranji Q 32/Q, Kemuning Greenville.